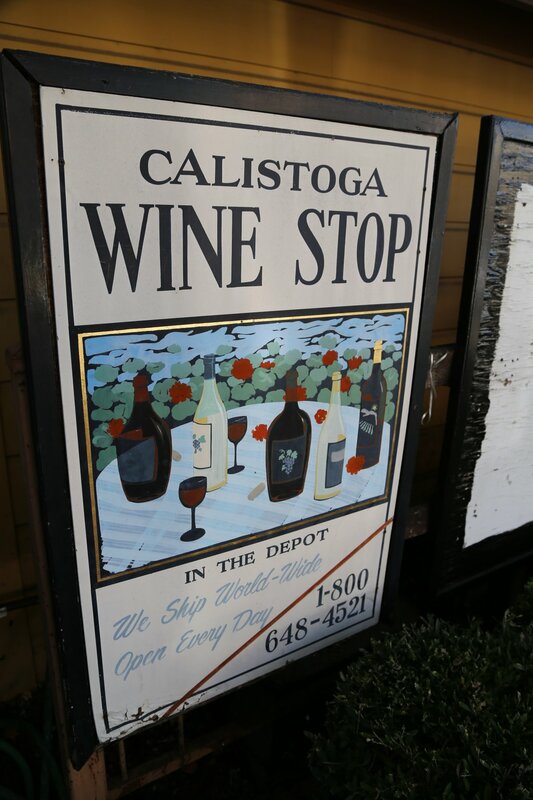 In May 2016 Calistoga Wine Stop celebrated their 30th year anniversary in the Napa Valley having been founded by Tom and Tammy Pelter in 1986. 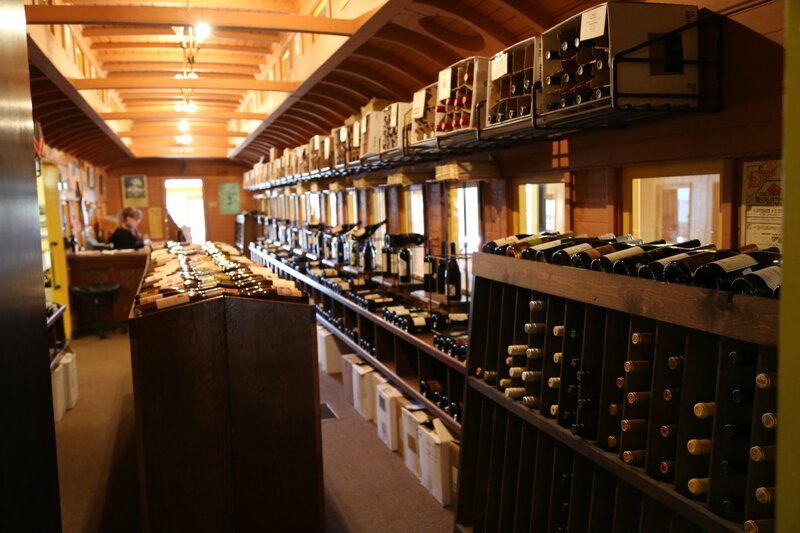 Twenty years later in 2006 a small room across from the wine shop became available and Tom turned this into an informal tasting room – both for visitors and for his own tastings (for deciding which wines to carry in his shop). Staying in one place this long in any business is rare. Being a small family owned retail wine shop located in the exact same building for 30+ years in Napa Valley is extremely unusual. This is one of the oldest continuously operated family owned wine shops in the Napa Valley (Groezinger in Yountville with multiple owners – now Wine Country Connection is older, dating back to 1970 and St. Helena Wine Center has been owned by the Beringer family since 1972 – and the shop was in existence prior to their purchase). Tom is originally from Los Angeles County – he was introduced to wine in his twenties through his brother who worked for a well-known distributor at the time. 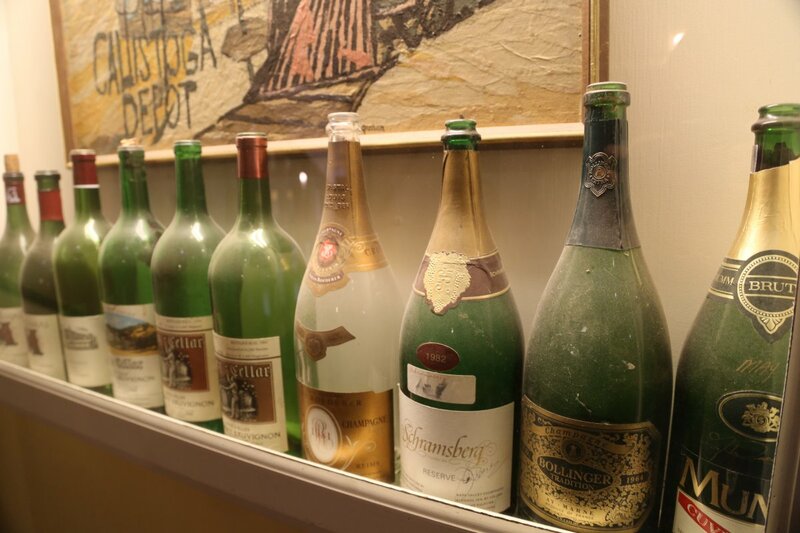 Tom remembers being introduced to certain wineries because his brother was representing them – wineries as such as Napa’s Louis M. Martini and Livermore’s Concannon Vineyard. Tom and Tammy moved to the Napa Valley because they wanted to be surrounded by the wine industry. They did not have a job yet lined up – but then one of Tom’s friends in the area, a real estate agent called him up one day and wanted to show him a unique ‘building’ in Calistoga. 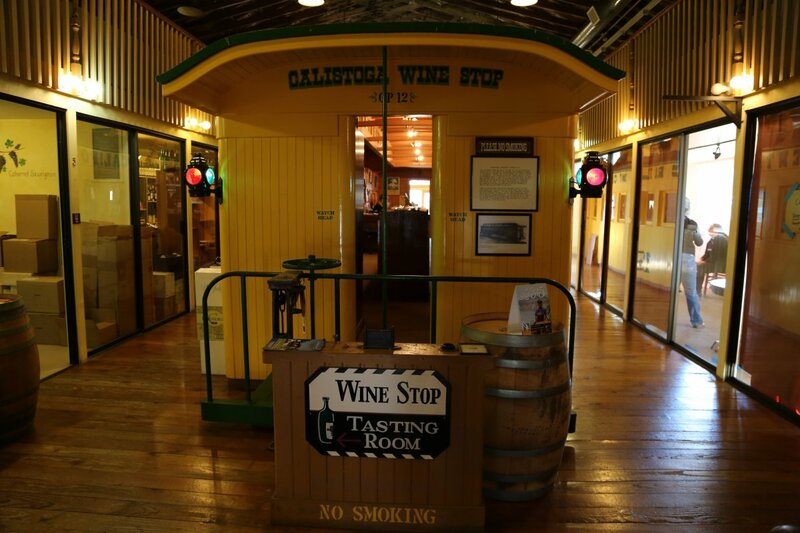 This turned out to be the Calistoga Depot building (today located just west of the Calistoga Visitors Center and almost across from Cal Mart specialty supermarket). 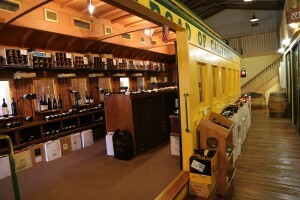 At the time of their purchase the shop had already been developed into a storefront for wine. 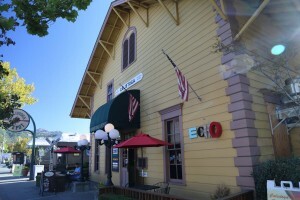 Tom soon became friends with a number of vintners in Napa and Sonoma and sold their wines here. The shop is located in an old railroad caboose car within the actual depot building. Other than the wine train in Napa which has their own wine shop this is the only other wine shop in the Napa Valley with a tasting room associated with trains. 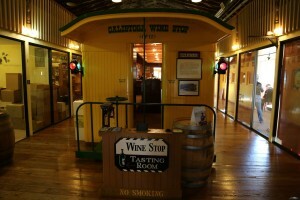 Their small tasting room is located just outside the Caboose car. The train car that houses the wine shop dates from 1866 and was built for the Central Pacific Railroad. It was shipped around Cape Horn to Sacramento on a steamer ship where it played a role in building the Transcontinental Railroad. 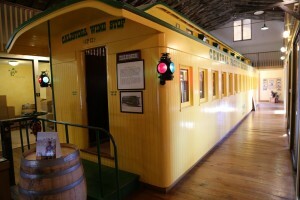 The builders of this rail car would have had no idea its final purpose was to house a wine shop in tiny Calistoga. While the train car is very old so to is this historic depot – built in 1868. 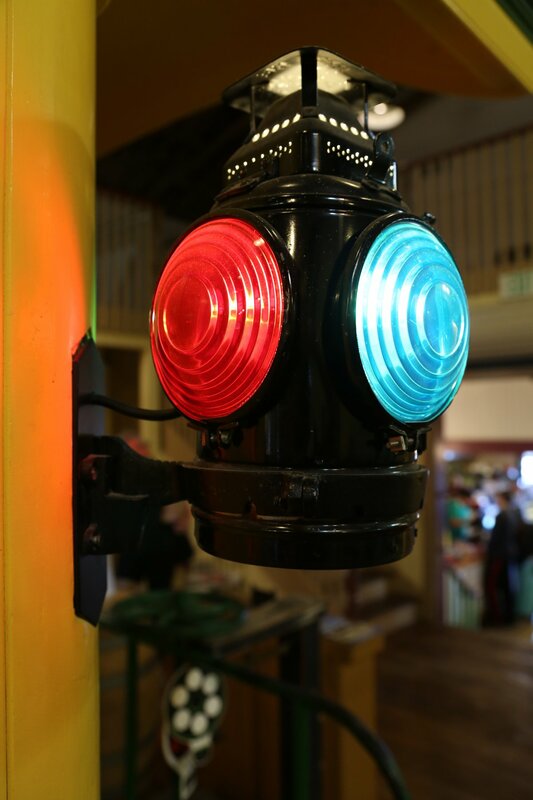 It is considered to be the second oldest remaining railroad station in the state of California. Tom considers himself fortunate to have moved to the Napa Valley when he was so young – and at a time before the number of wineries in the valley increased so dramatically. Today he admits, sometimes a customer will walk in the door and mention a name of a label, and Tom’s response is “who? !” Understandable, considering all the new labels that have started in the Napa Valley in the last 10 years. He is blessed to have become friends with owners of some of Napa’s most venerable properties through years of selling their wine including former owner of Mayacamas Vineyards, Bob Travers and the Davies Family, owners of Schramsberg Vineyards. A visit here is casual; Tom is out going and loves to match customers with good wines as well as wines that will fit your taste and budget. A visit here is also a bit like walking back in time – Tom does not embrace technology to manage his store (you won’t see him parked in front of a computer as he doesn’t own a computer for the shop). The shop is tiny (but with a good selection) and you can expect very personalized service. Typically the wines available for tasting often vary and are wines from extremely small producers (boutique wineries). These wines are produced in small quantities and as a result can be difficult to find. 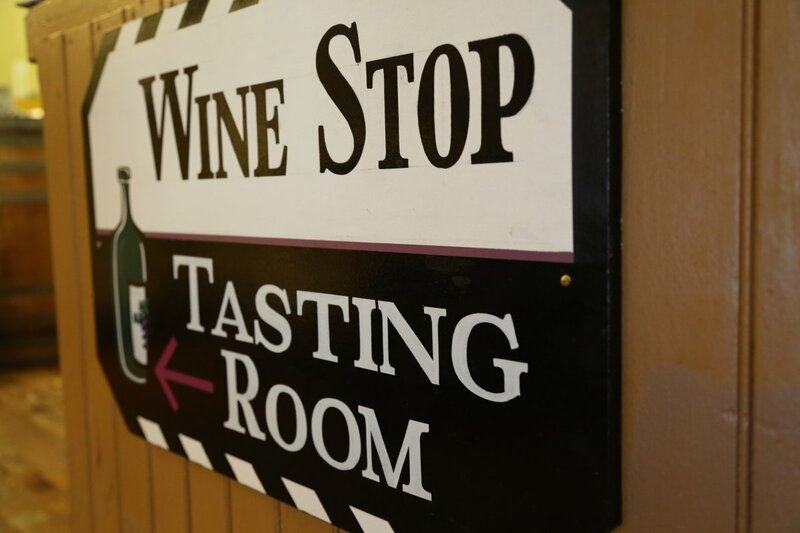 The store focuses on Napa & Sonoma wines, but sometimes wines from other Northern California regions are available for tasting. 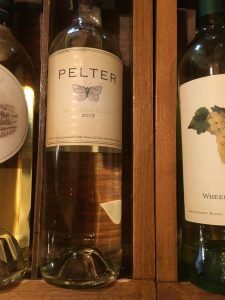 Many of the wines for sale are from small producers, who you will never have heard of unless you are directly involved in the local wine industry. That is not a bad thing! Their tasting counter/room is open on select days. The wines vary at the tastings so you never know what wine labels will actually be available on any given day. Sometimes special tastings are held – where an invited winemaker will pour his or her wines. These tasting dates are updated on their website. They tend to only taste wines from wineries who do not have their own tasting rooms. During multiple visits, we have always noticed their prices are quite reasonable. They are not a shipping company – but they ship wine purchased from the shop to all 50 states. 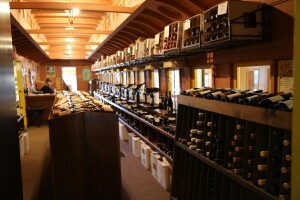 Tom and Tammy have formed relationships with a number of regional wineries; if a wine is not in stock they may be able to ship it at a later date. With significant time spent in and around the Napa wine industry, Tom and Tammy know the wineries they represent very well. Both are excellent resources for recommending food & wine pairings, what wines to cellar and which ones to drink now. Truly a family affair, their daughter Tara also works at the shop. I will have two open bottles of 2011 and 2012 Grow Wines Chardonnay from Mt. Veeder, Napa Valley. We are by the glass at Calistoga Kitchen and we were in 1226 Washington so people keep asking where to buy it in Calistoga. Ideally this would be Wine Stop to send people from Calistoga Kitchen when they ask the wait staff since you are usually open. We live in town. Any chance you want to give it a shot today or tomorrow around 4pm or so? Lars – hope you connected with Tom by now – I look forward to meeting and trying your wines later this years.